Looking to walk in and start a farming operation and have land all tied together? 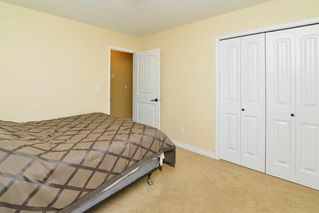 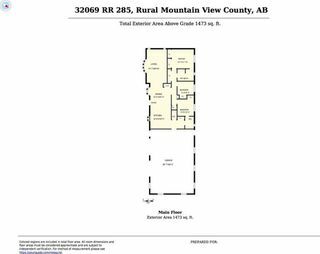 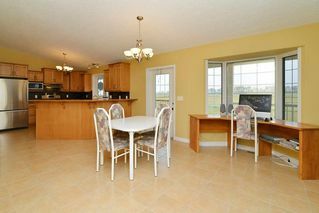 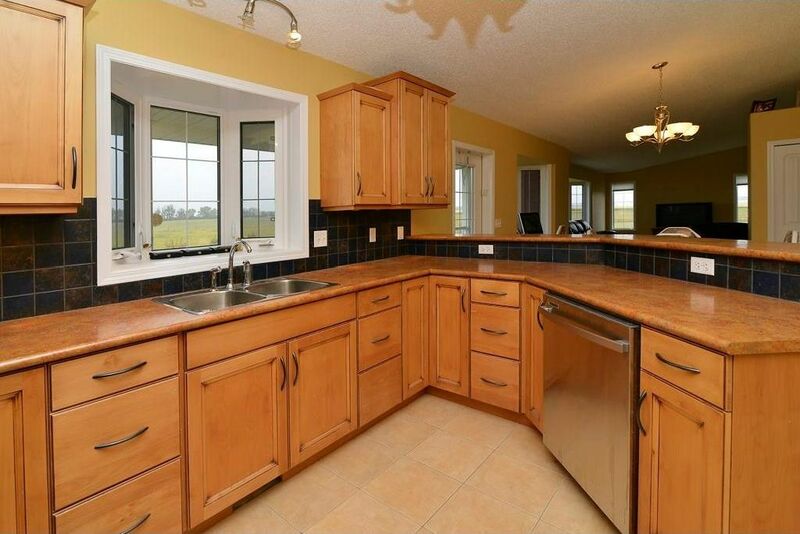 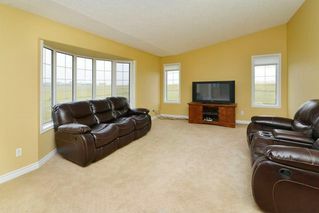 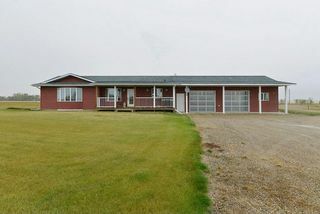 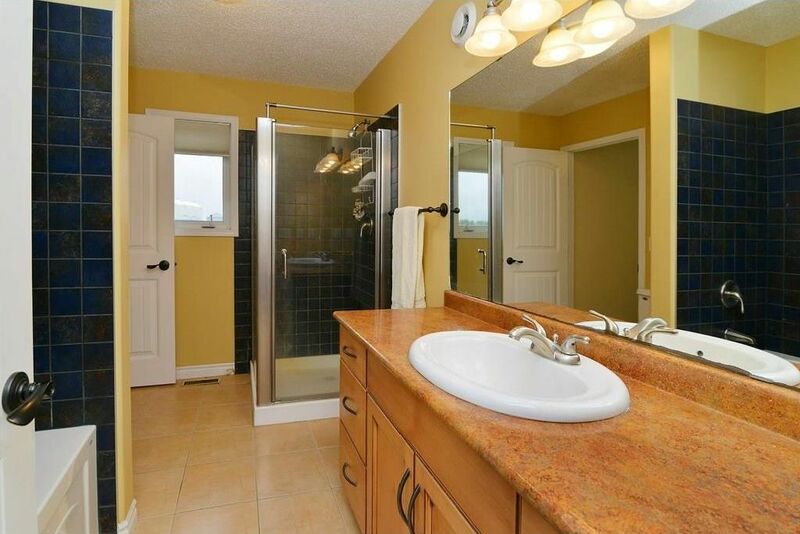 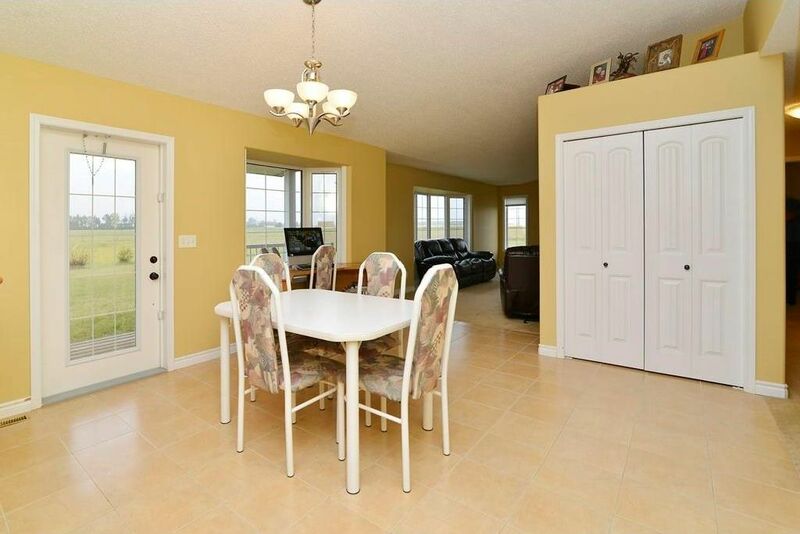 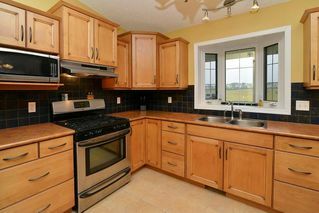 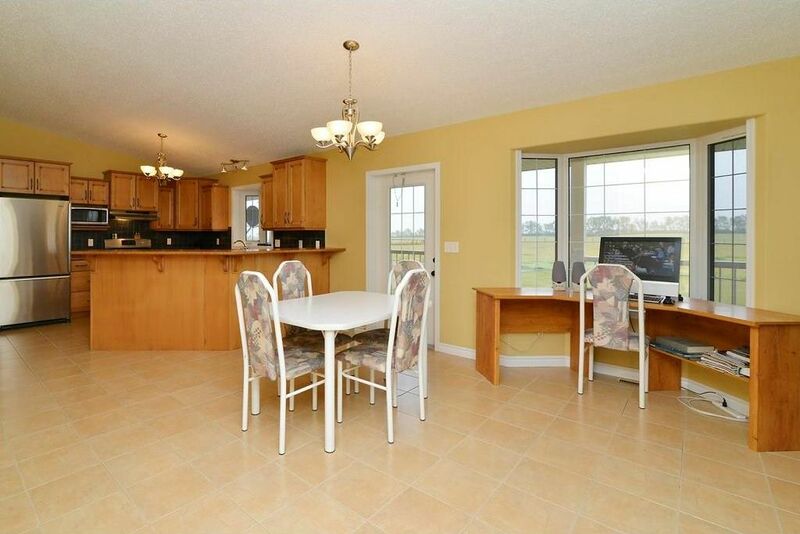 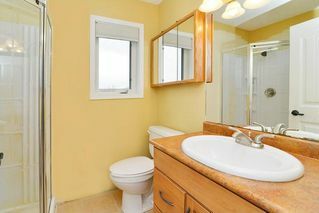 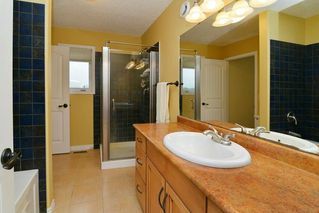 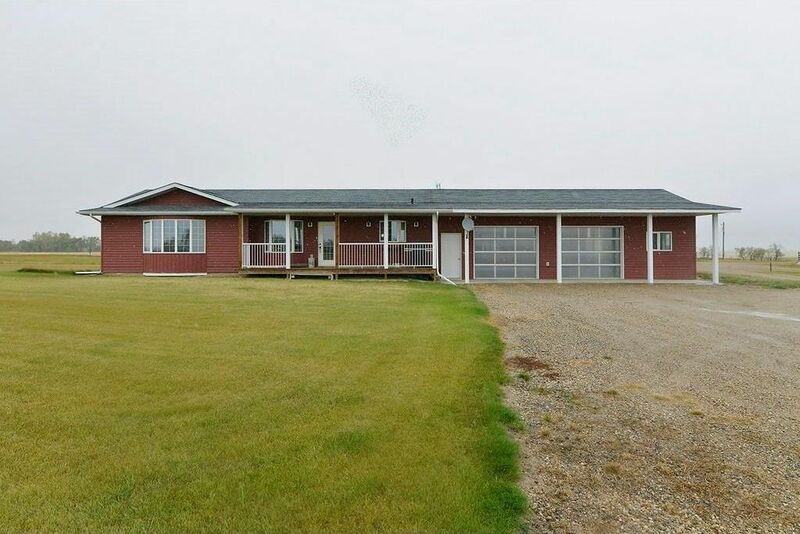 Well here is your opportunity, 640 acres that are all connected with a wonderful 3 bedroom home with the perfect views of the mountains or the fields. 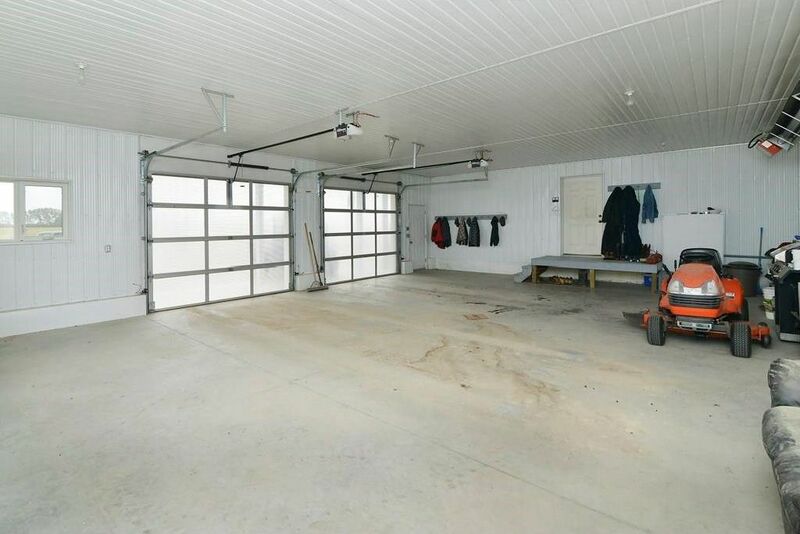 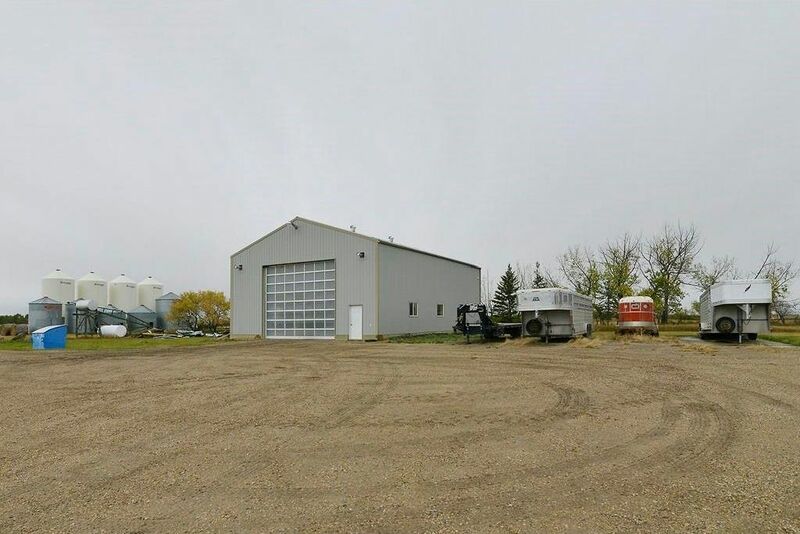 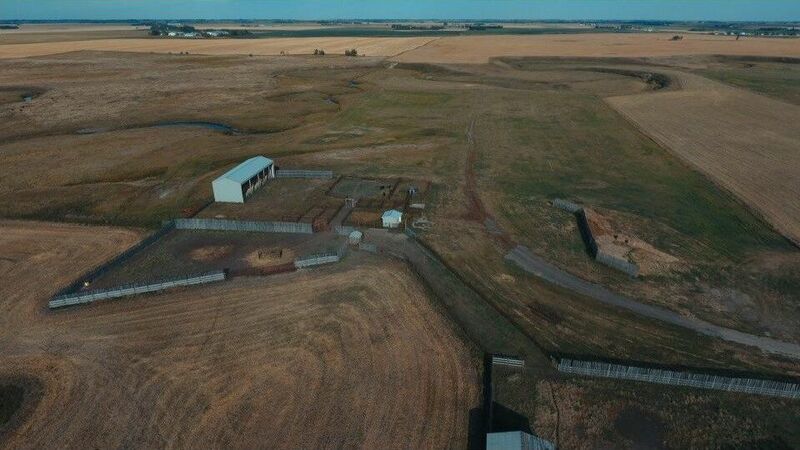 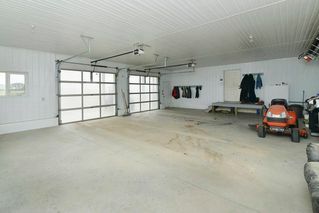 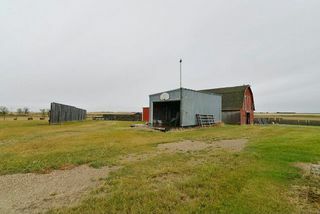 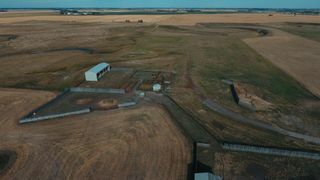 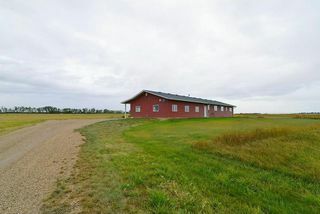 Once you get to the property you will see what's all waiting for you, a 72x40 cold storage quonset, 60x40 heated shop, 80x30 hay shelter, fully functional barn along with some corrals and oil revenue. 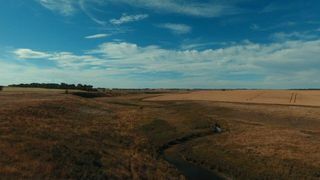 There is approximately 106+- acres of grazing with native grass along with the lone pine creek running through for water for the animals. 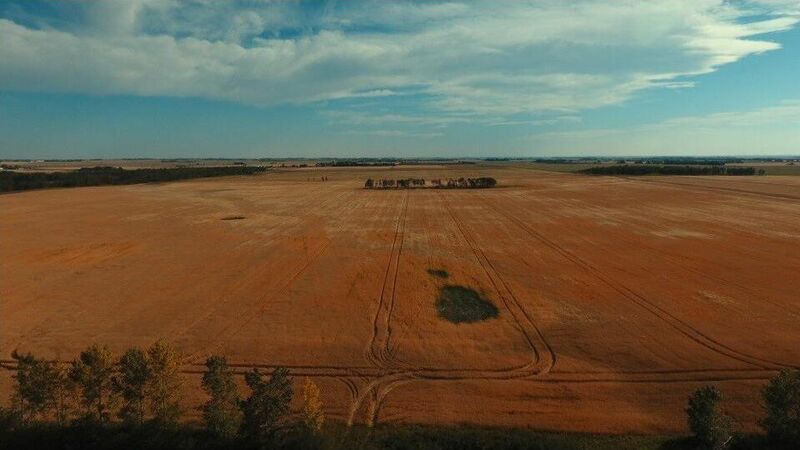 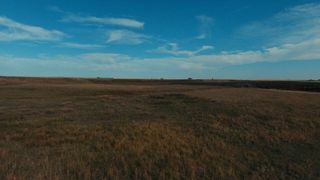 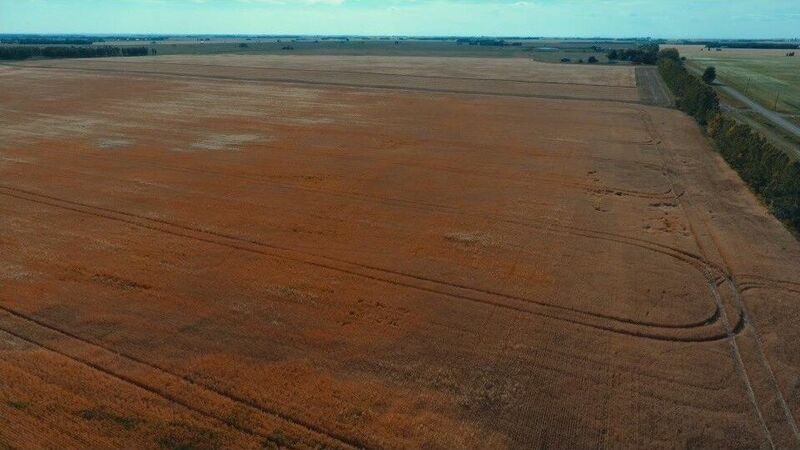 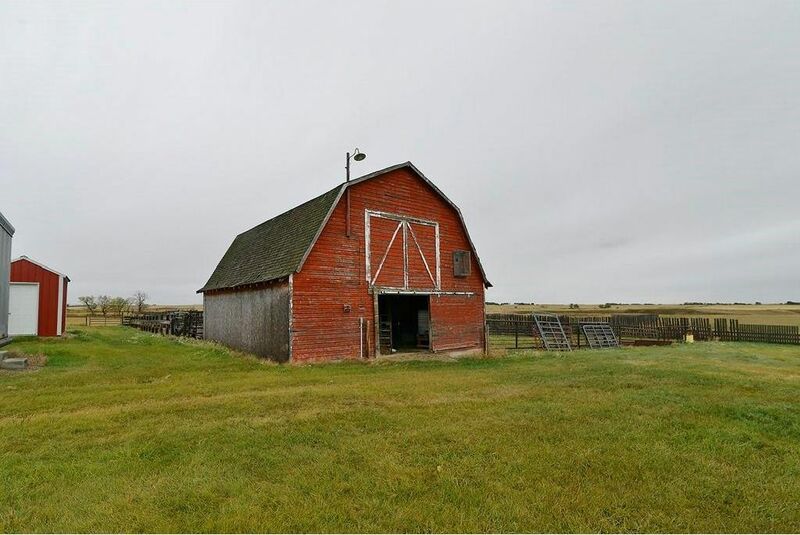 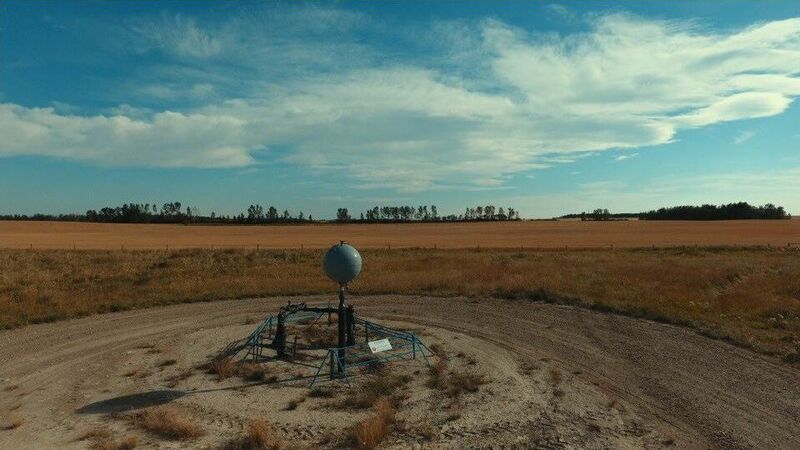 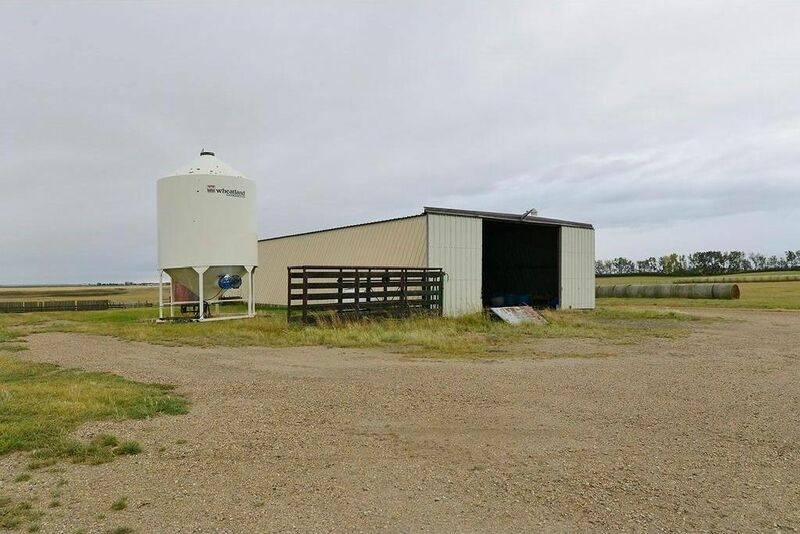 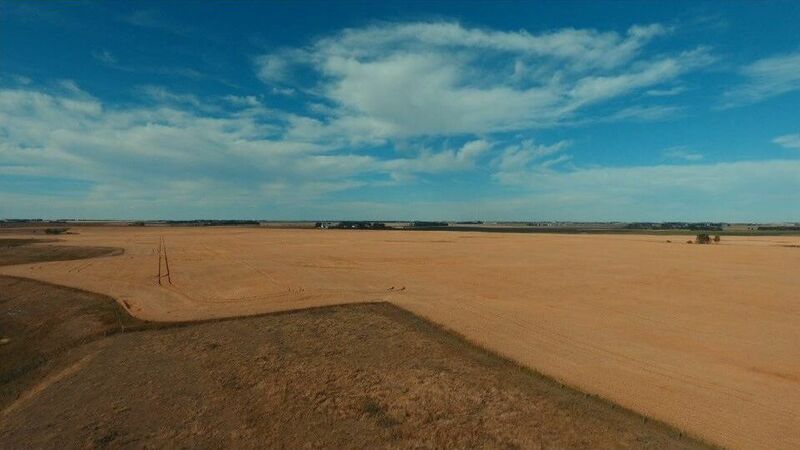 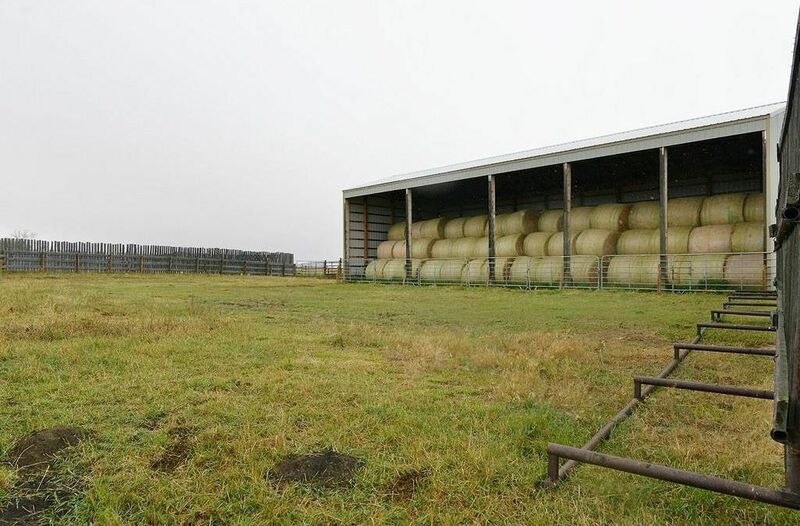 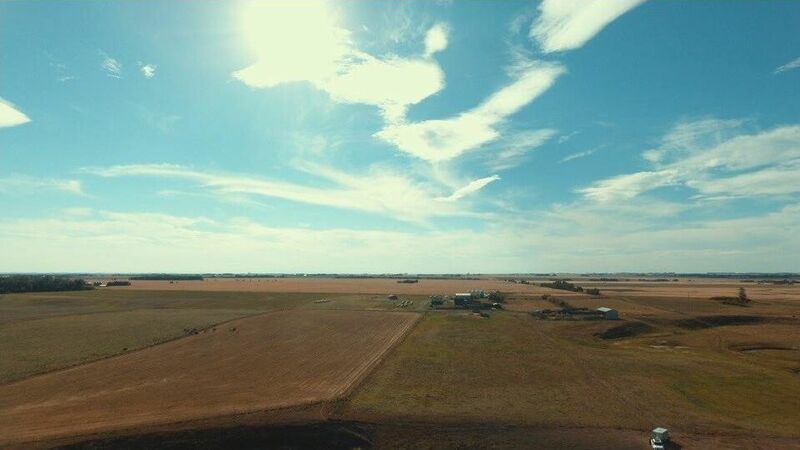 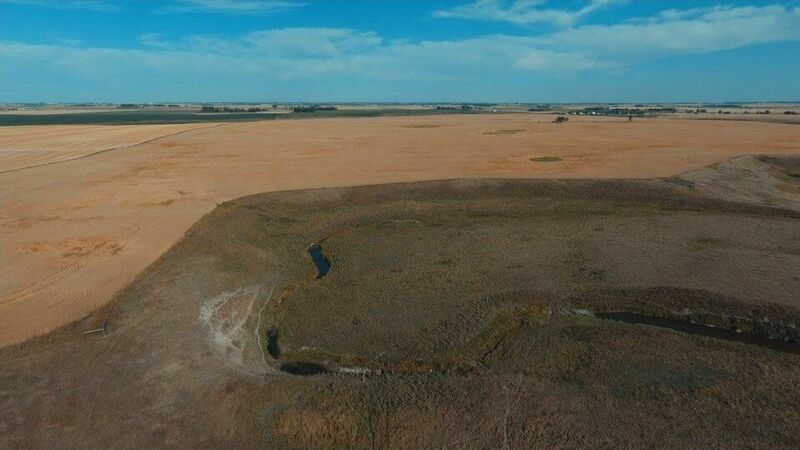 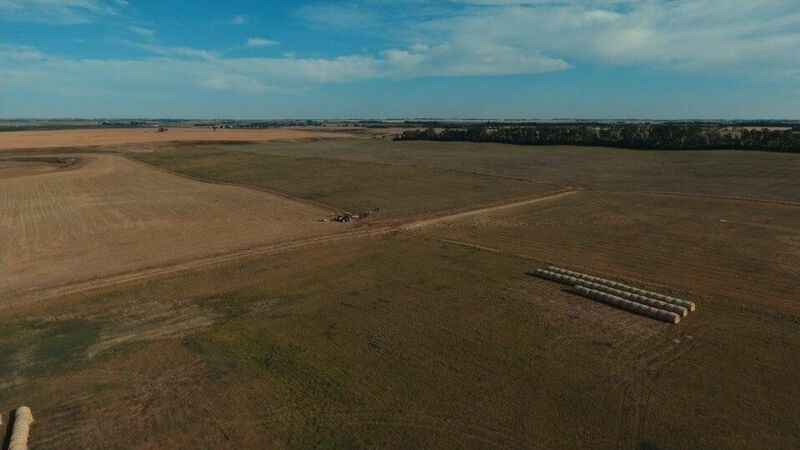 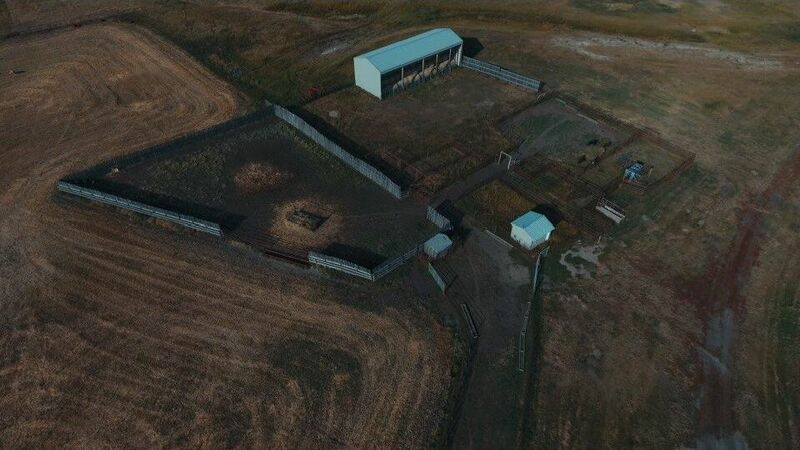 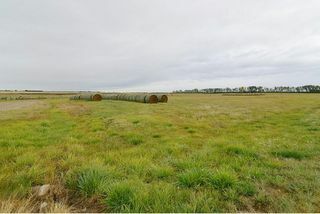 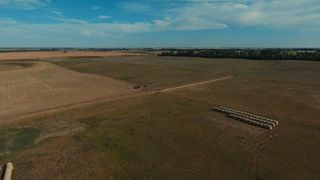 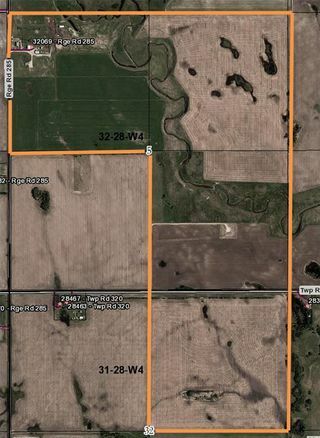 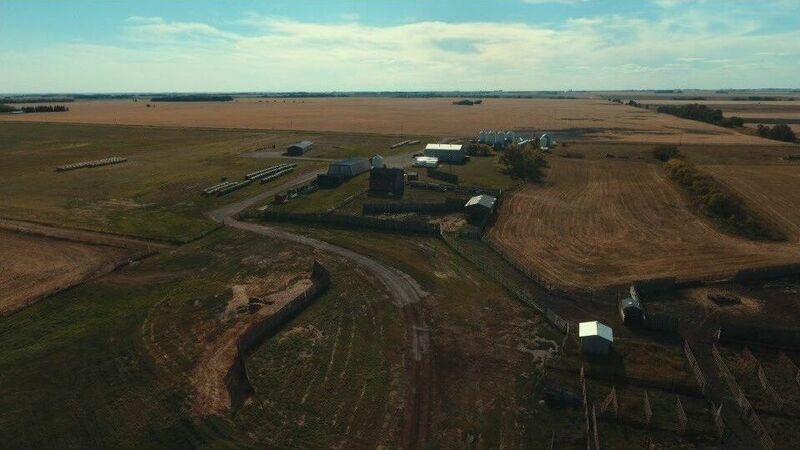 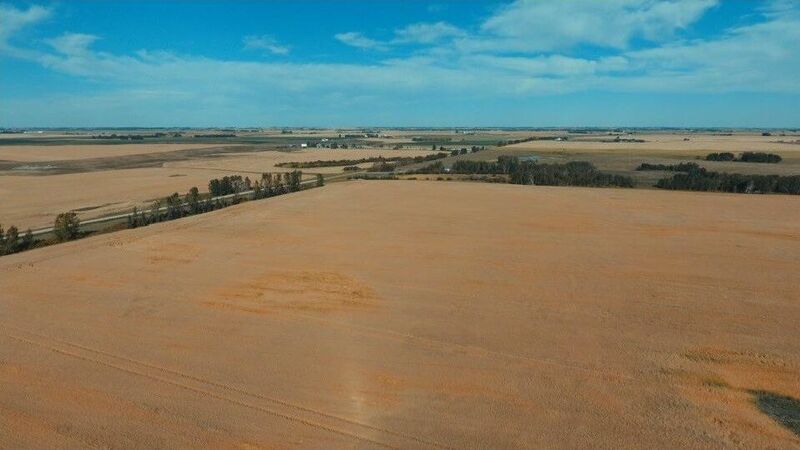 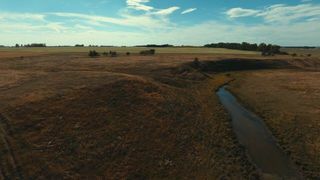 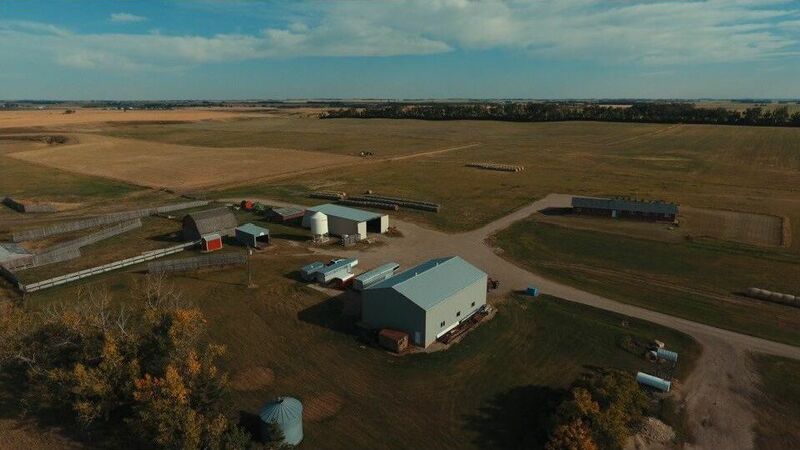 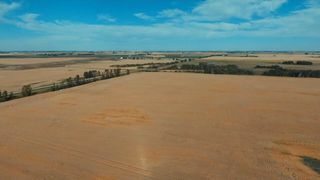 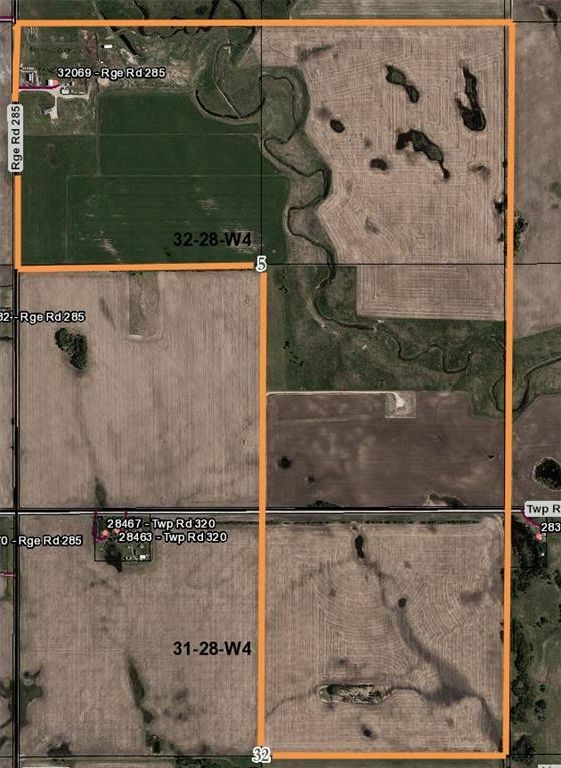 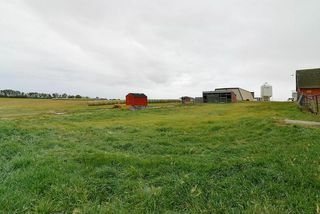 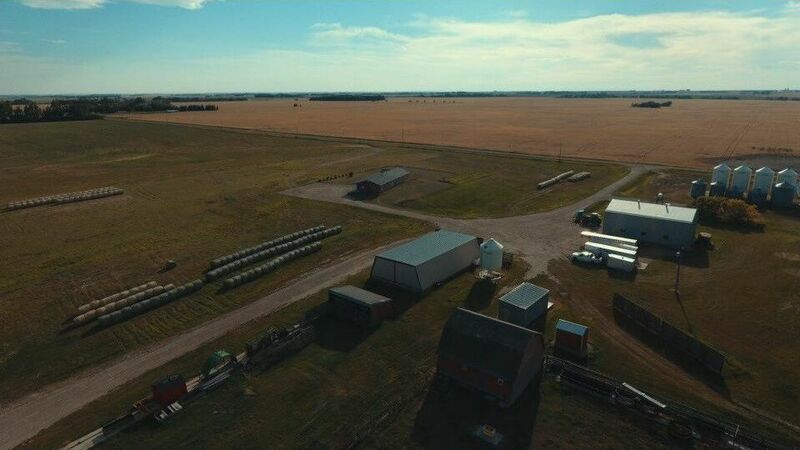 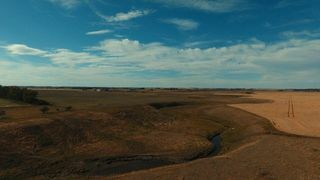 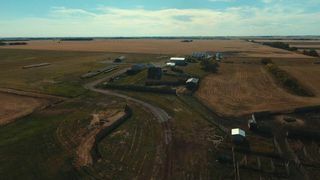 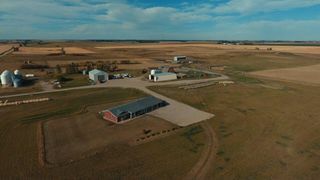 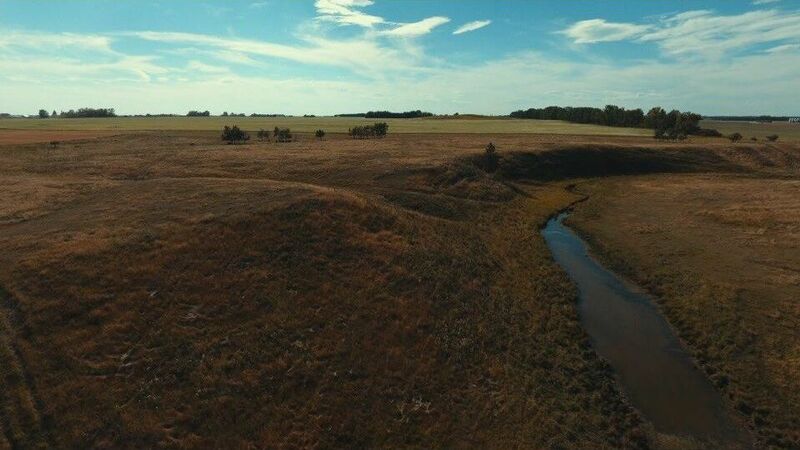 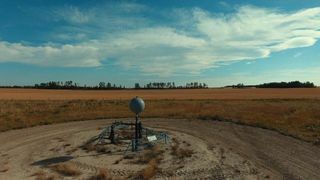 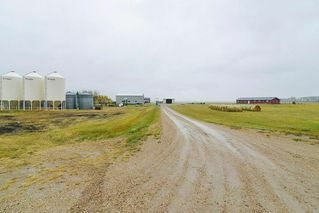 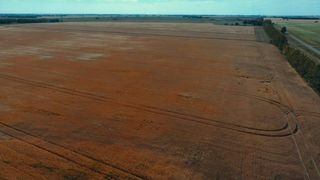 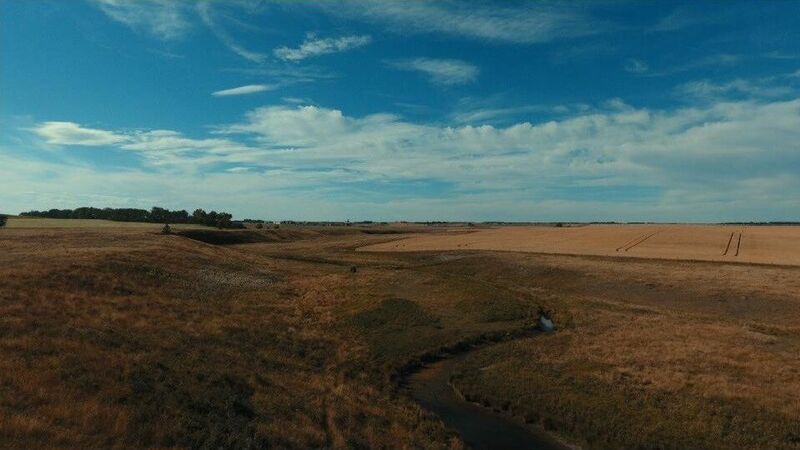 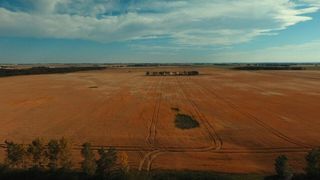 Property offers 2 drilled water wells for plenty of supply, numerous stock waterers, all the bins on the property are included and you are set up fully to get that farming operation going. 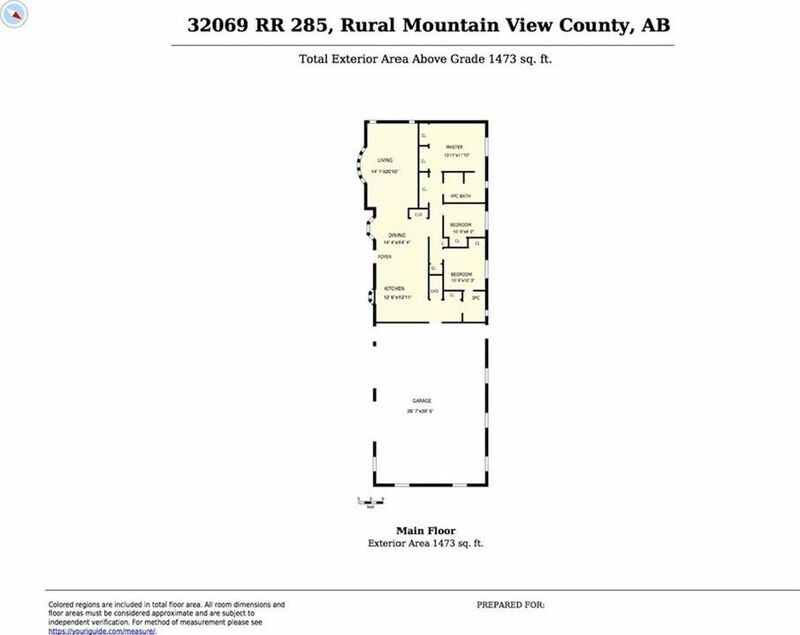 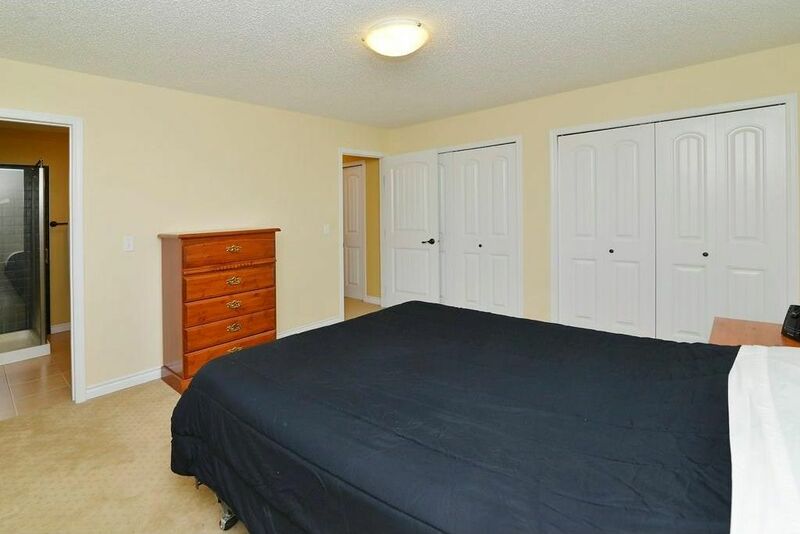 Please don't enter the property or land without consent from the selling realtor.